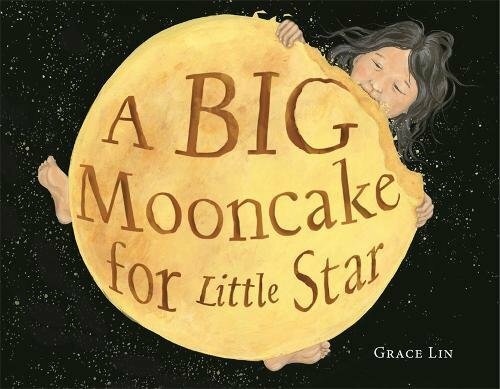 Meet Grace Lin as she shares her newest picture book, A Big Mooncake for Little Star. Books will be available for sale and signing. Programmed by Linda Chin and supported by the Artist’s Resource Trust, the Berkshire Taconic Community Foundation, and Wheelock Family Theater. Thanks to Dina Mardell & Porter Square Books.